Richly detailed vinyl wood planks bear the same character and color as distressed hardwood with none of the upkeep. 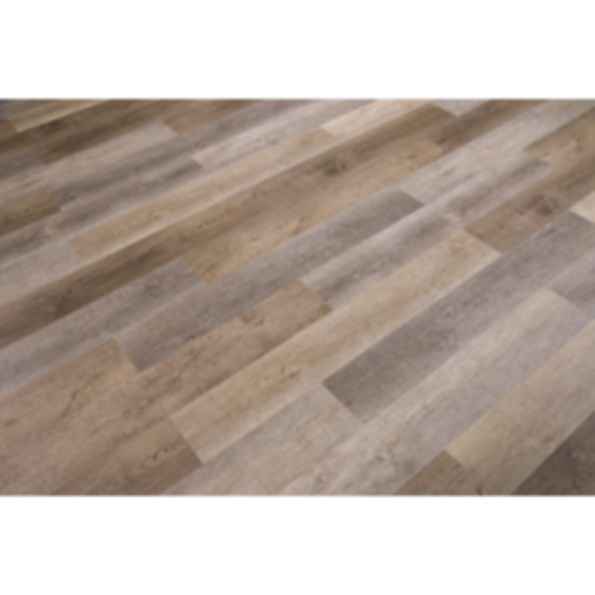 Commercial-grade durability and an improved rapid locking system ensure this gray vinyl plank flooring installs in half the time and with zero acclimation. The San Diego-based company Cali Bamboo manufactures green building products made primarily from bamboo for residential and commercial projects across North America and beyond. Due to its rapid growth rate and unique composition bamboo is one of the world's most durable sustainable and renewable materials.